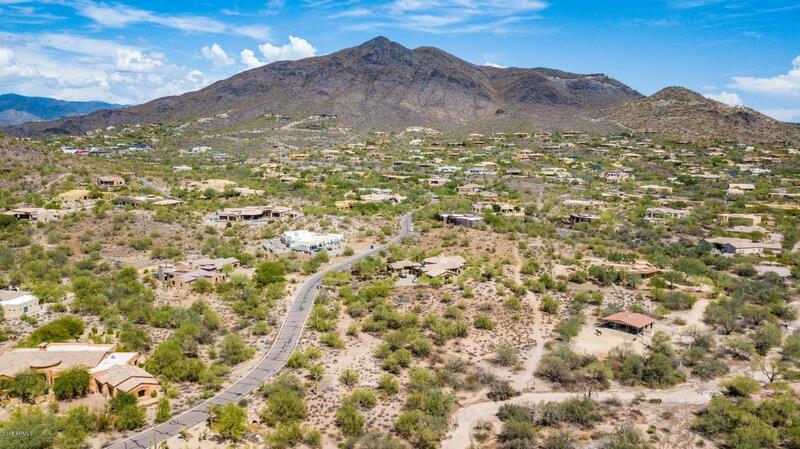 Rare opportunity for this 2-acre lot in Canyon Ridge Estates. 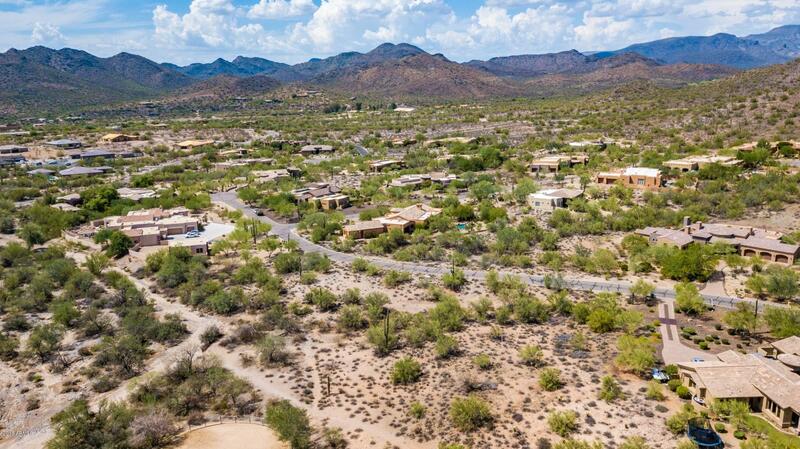 Plenty of privacy and seclusion. 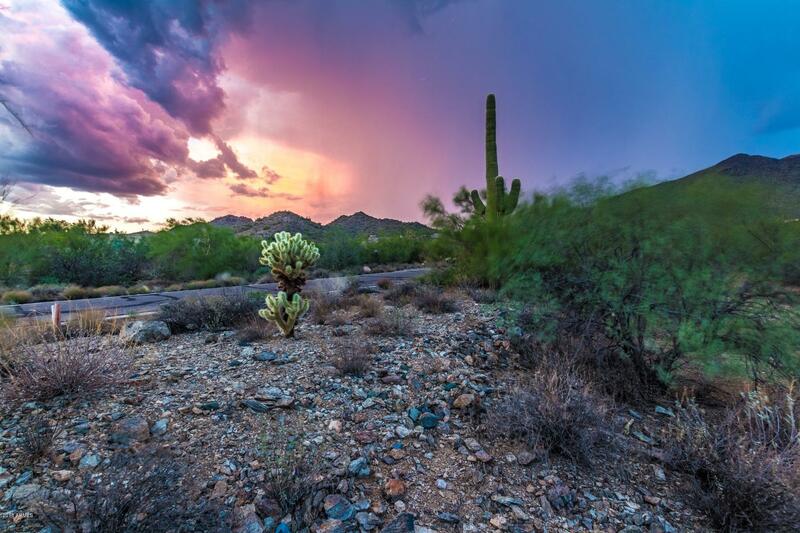 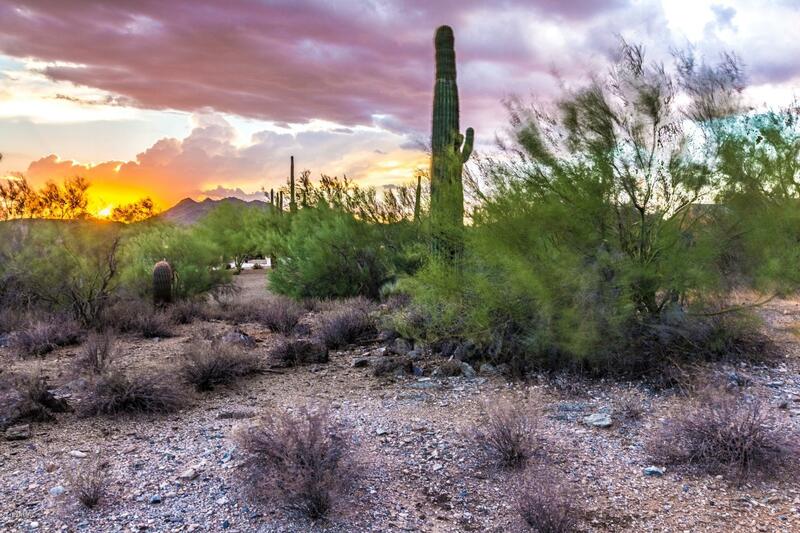 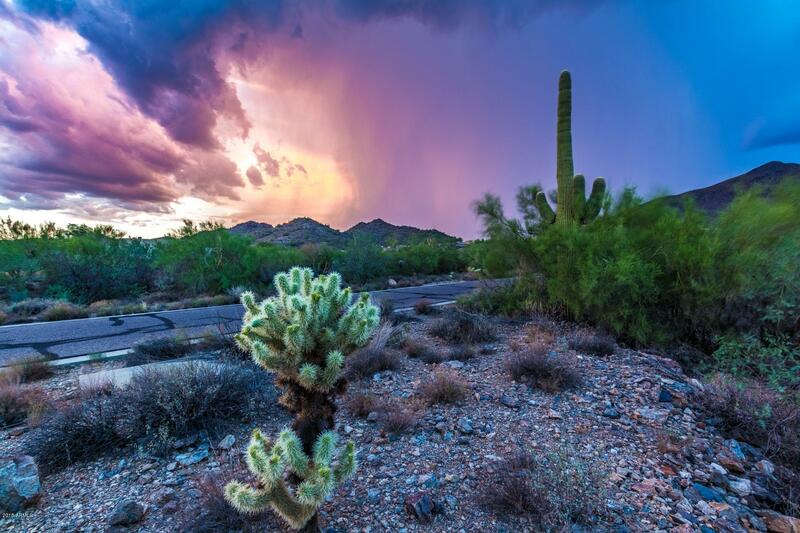 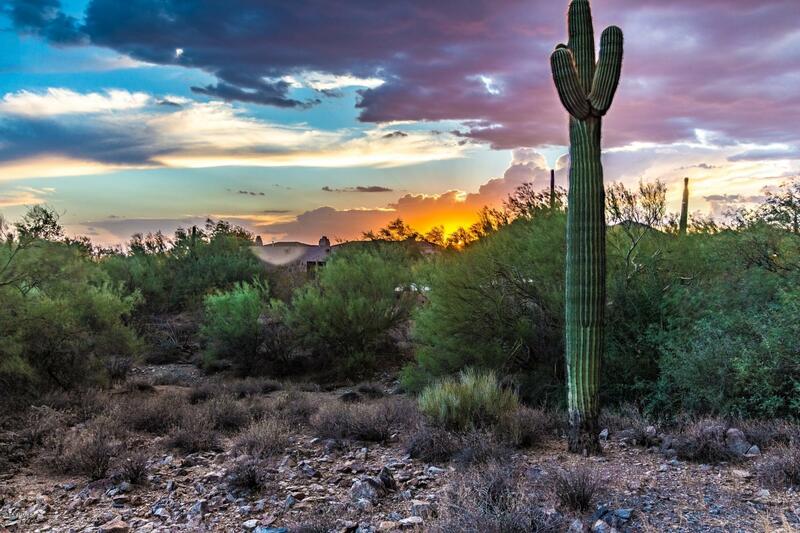 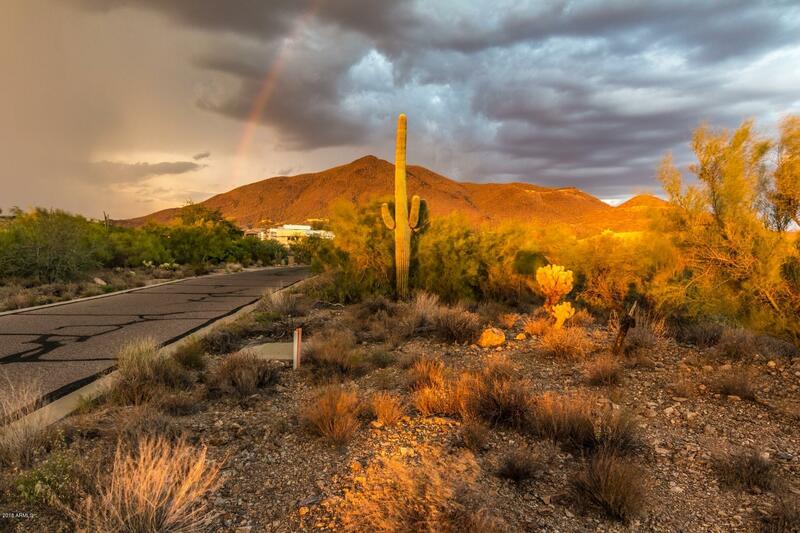 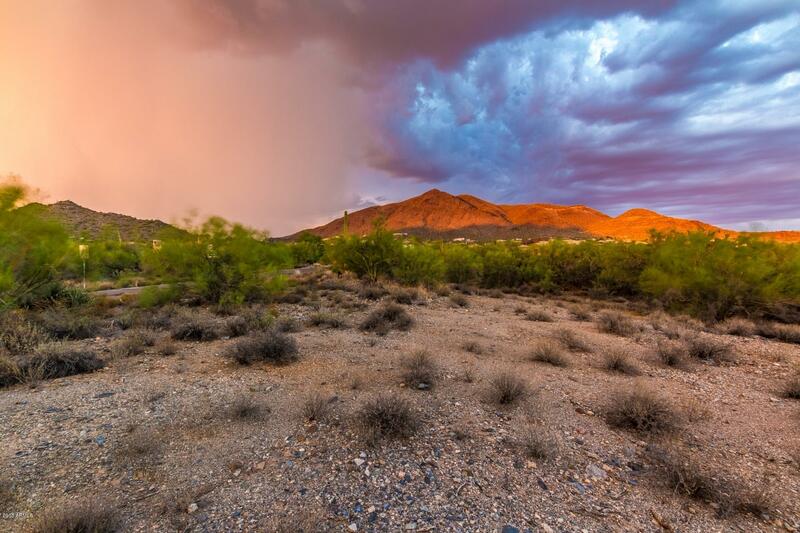 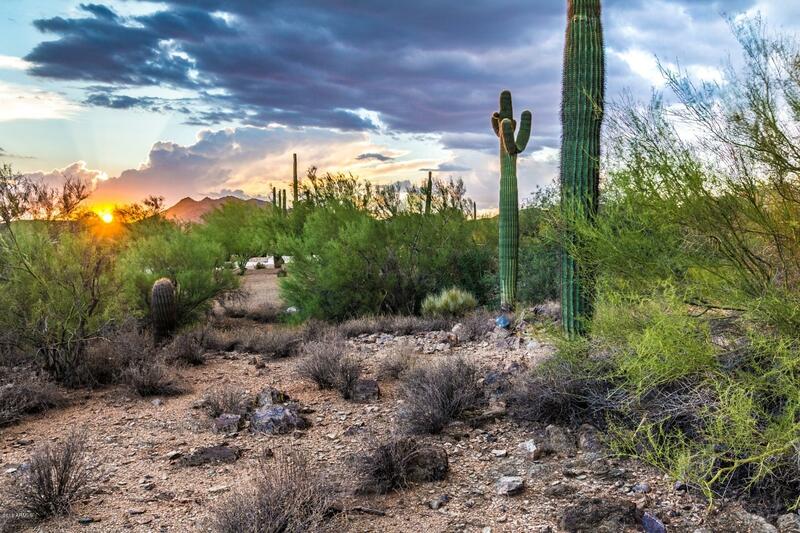 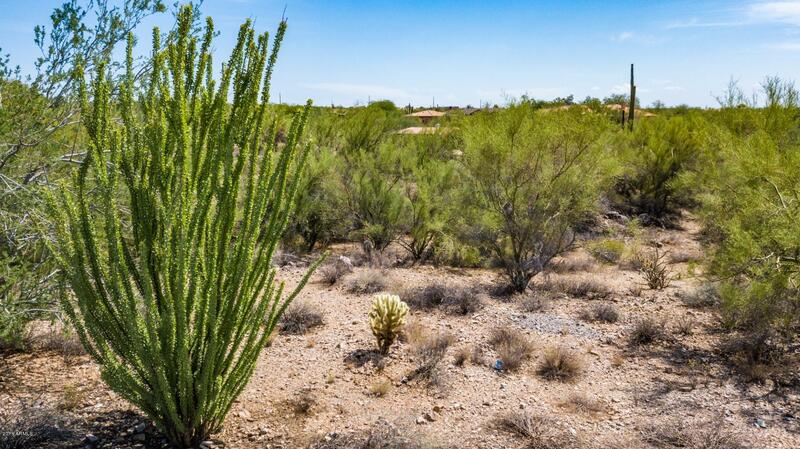 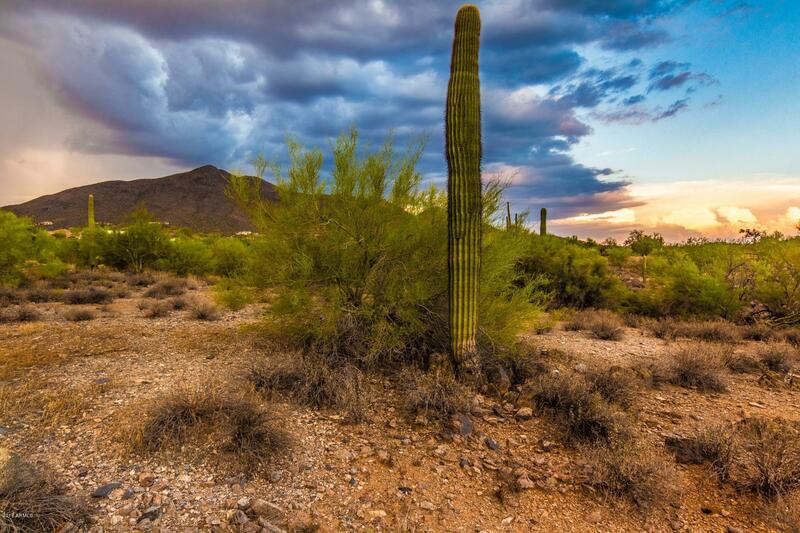 Build your dream home on this spacious lot encompassing the postcard look and feel of Arizona. 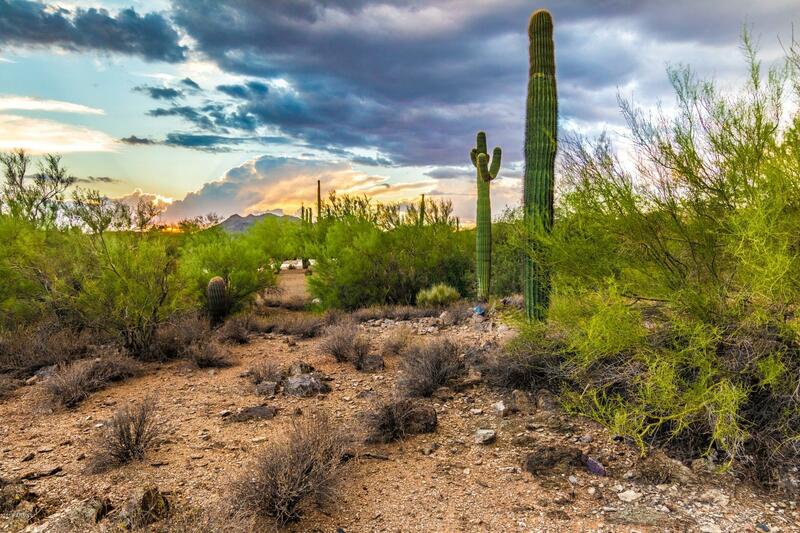 An abundance of saguaros, ocotillo, and mature desert trees. 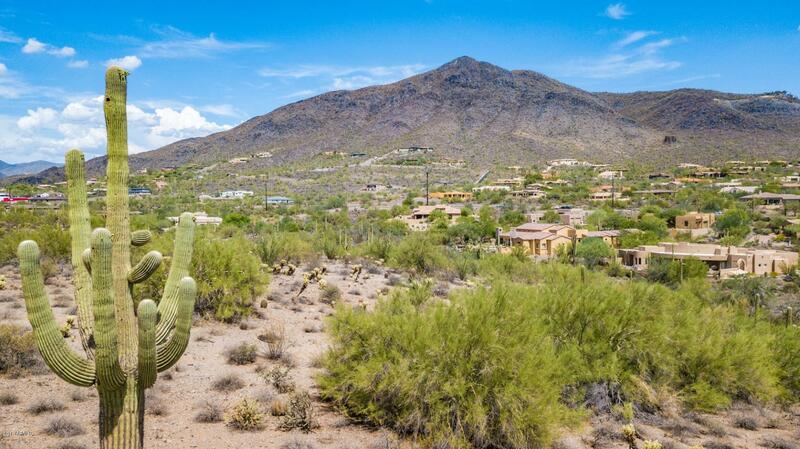 Plus mountain views all around. 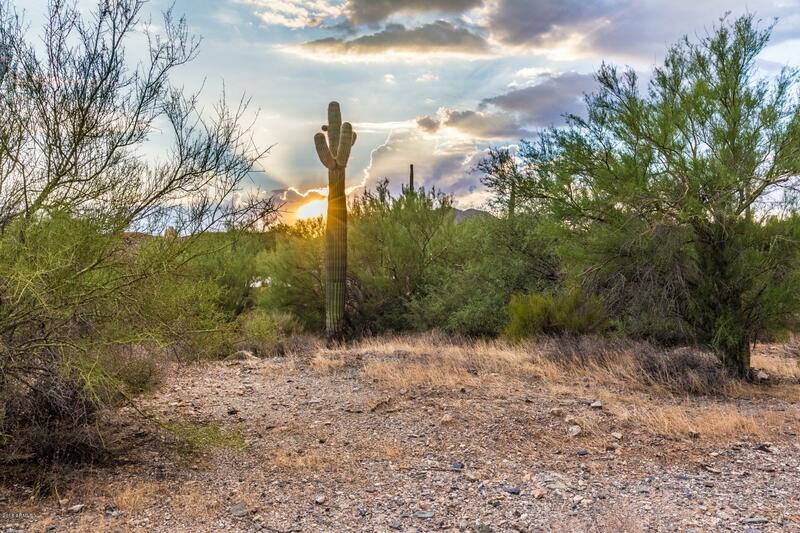 Imagine the sunrise and sunsets from this lot - with 2 acres you have many design options to take in all the beautiful surroundings! 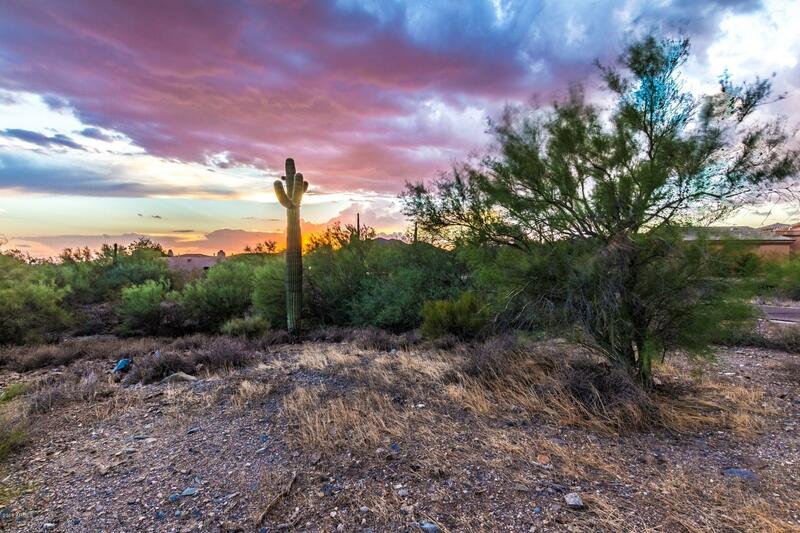 Located near the adored town of Carefree and north Scottsdale, where you have easy access to amenities. 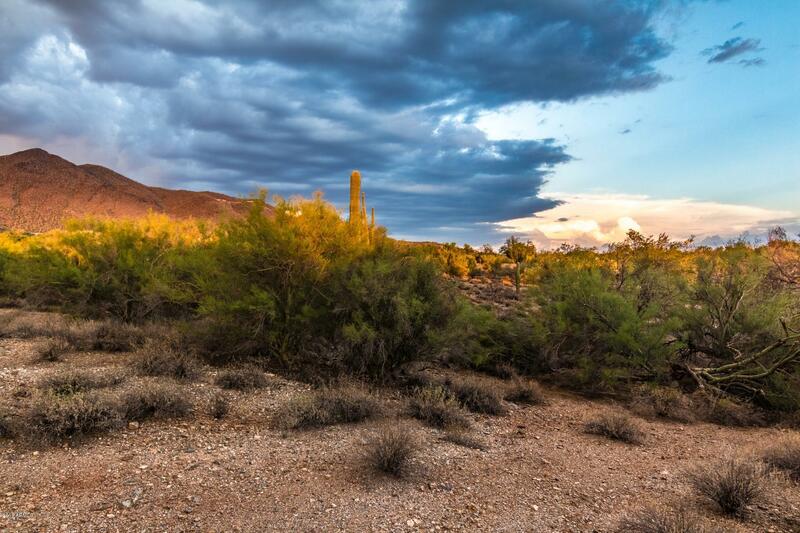 Utilities are on site. 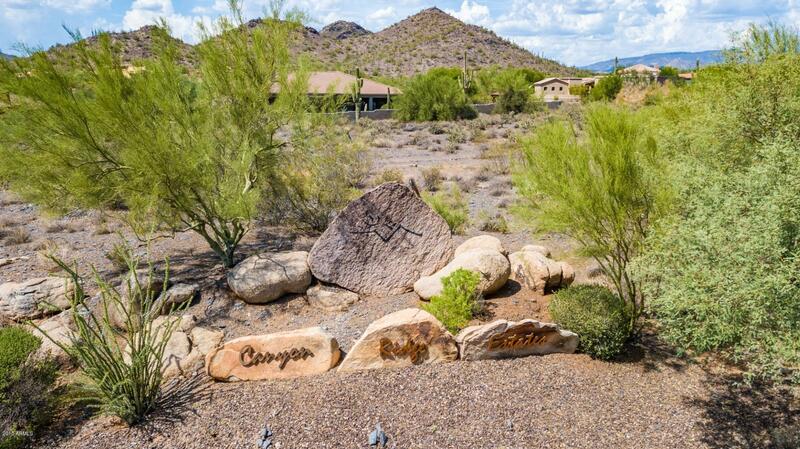 This rare 2-acre lot is the best value in Canyon Ridge Estates.